Bluboo - the manufacturer of mobile electronics, in particular, Chinese smartphones and wearable accessories. The products are certified in Europe, America, Canada and officially represented in a number of countries in Asia, Europe and the Middle East. As an independent brand, BLUBOO was formed at the end of 2014. Up until this point, it was an unknown OEMODM device manufacturer. Also the company was engaged in research of the market, marketing and sales. But the parent company of Shenzhen Huihua Exploit Technology, founded in 2006 and owned by BLUBOO, is well-known in the homeland and behind its chapels. The products are certified in the countries of America, Asia, South Africa, Eastern Europe and India. This opens up a wide scope for the young brand and opportunities for Chinese smartphones to enter these markets. 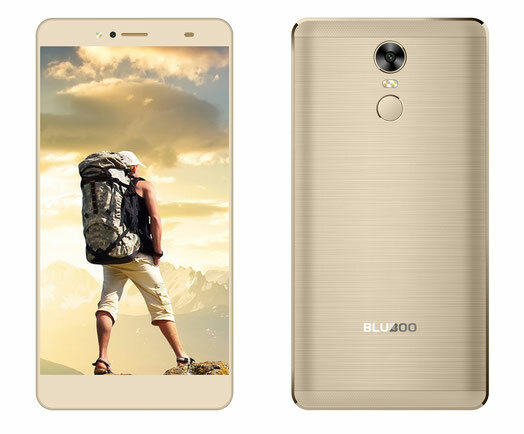 The company BLUBOO focuses on the production of Chinese smartphones of the initial, budget and mid-price segment. Released in early 2015, the Xtouch X500 model was positioned as a medium-sized and warmly perceived by users, thanks to a balanced performance and price. The device received an 8-core processor MT6753, a memory bundle 332 GB, a fingerprint scanner, two SIMs supporting 4G LTE, cameras at 8 and 13 MP. In the spring, the company introduced two more Chinese smartphones. Model C100 pleased users with the recommended price of $ 100, and the X550 hit a capacious battery at 5350 mAh. By the end of the year, three devices were on sale: two middle class and one ultra-budget Xfire. 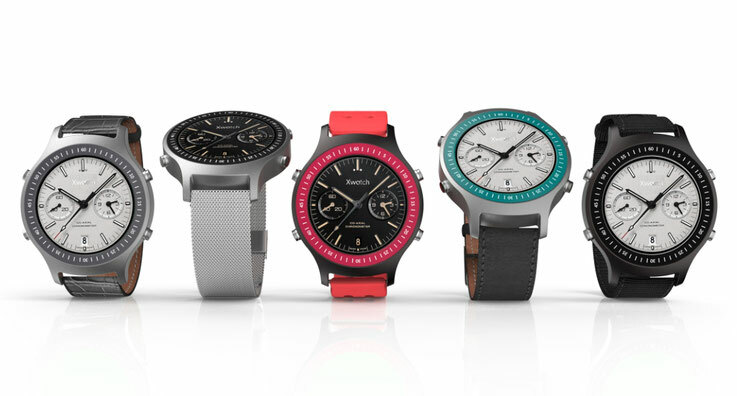 In addition, the manufacturer expanded the product range with two wrist gadgets - Xwatch and Uwatch. 2016 was not less productive, on sale there were 5 more devices aimed at the budget and the initial segment. Eight years of experience in the production of OEMODM devices has positively affected the performance of Chinese smartphones. In production, glass is used in combination with metal and plastic. In some models, the overall stylistics of the design of the back, referred to in the company as a diamond, is seen. The company is actively introducing technological innovations, working on improving ergonomics. In the future device BLUBOO Maya Max, the manufacturer promises to work correctly with wet hands or with gloves. 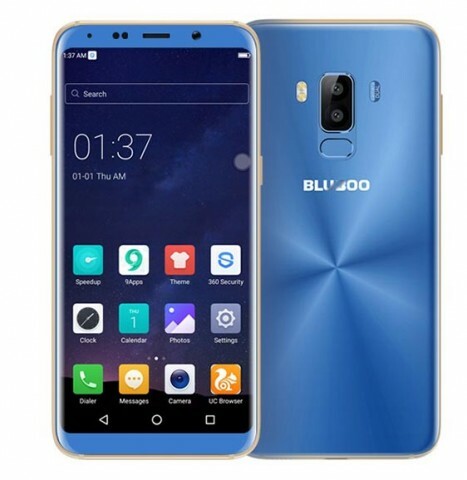 BLUBOO smartphones are running the Android operating system. The software is developed internally, and the graphics of preinstalled applications are replaced. Some Chinese smartphones have an option to change the graphic design with sets of 7-8 themes. Global updates and intermediate patches are available over the air (OTA). At the same time, the company does not prohibit installing updates manually, in order to speed up the process, and not wait for the mailing. Details are described in the company's blog. BLUBOO is focused on international markets, but officially so far it is represented in a number of countries in Asia, the Middle East, Africa and Europe. In China and the surrounding regions, a scheme of online and offline trading is used, residents of Europe and the United States are still purchasing products on the trading floors of Amazon and Ebay. For the production of Chinese smartphones and portable electronics, own factories and plants built in 2006 in Shenzhen (Shenzhen) are used. Equipment and production lines are regularly updated to the current state. The BLUBOO laboratory is available for testing and testing with quality certification recognized by Europe, USA and Canada. 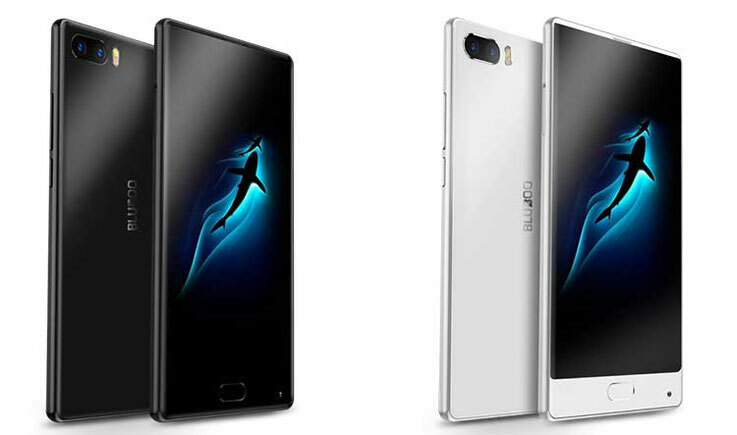 The company BLUBOO continues to develop and by the end of 2016 it is planned to release at least two more Chinese smartphones: Maya Max and Maya Premium. The first smartphone is a typical medium-sized 8-core MTK6750 with integrated graphics Mali T-860 MP2 and 6-inch screen with Gorilla Glass 4. Also, the expected battery is 4200 mh, the main 13 megapixel camera is SONY IMX214 and the front camera is 8 MP. Fingerprint scanner, aluminum case of the 6000 series, memory bundle 332 GB, 4G LTE Cat.6 (speed up to 300 MBit), audio chip with NXP Smart PA amplifier and IP63 protection. Secrets of the Maya Premium - the company does not disclose. It is known that the smartphone will receive an improved processor MediaTek Helio P10 (MTC6755) with a frequency of up to 2000 MHz, 16MP main camera SONY IMX298. Bluboo PDF user manuals are not available at the moment.